As kids head outdoors to enjoy the spring weather, it’s a good time to get some design inspiration from some inventive play spaces from around the world. Emily Temple at Flavorwire found 15 examples of stunning playgrounds by the likes of Isamu Noguchi, Monstrum, and BASE. 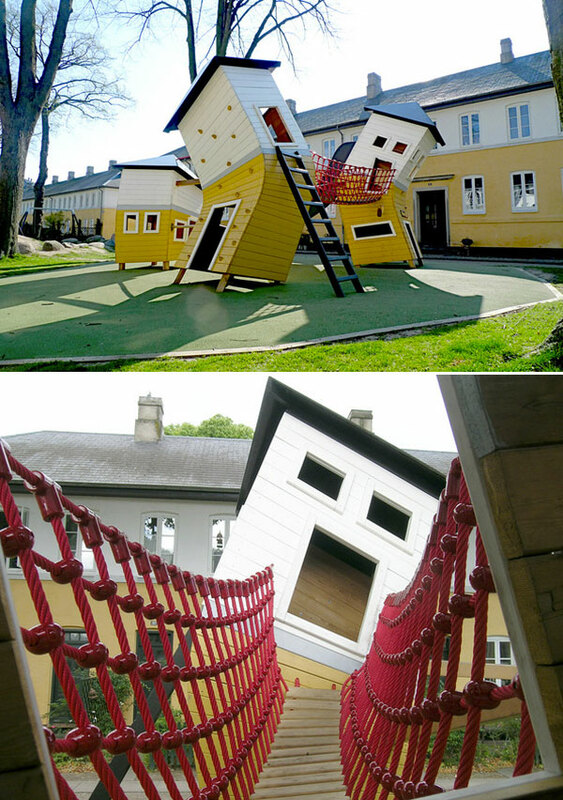 The colorful, creative play spaces are worth checking out. And if you have a playground on the boards, check out LAM’s Goods column in June, where we round up play equipment that will keep kids entranced with their local playground.